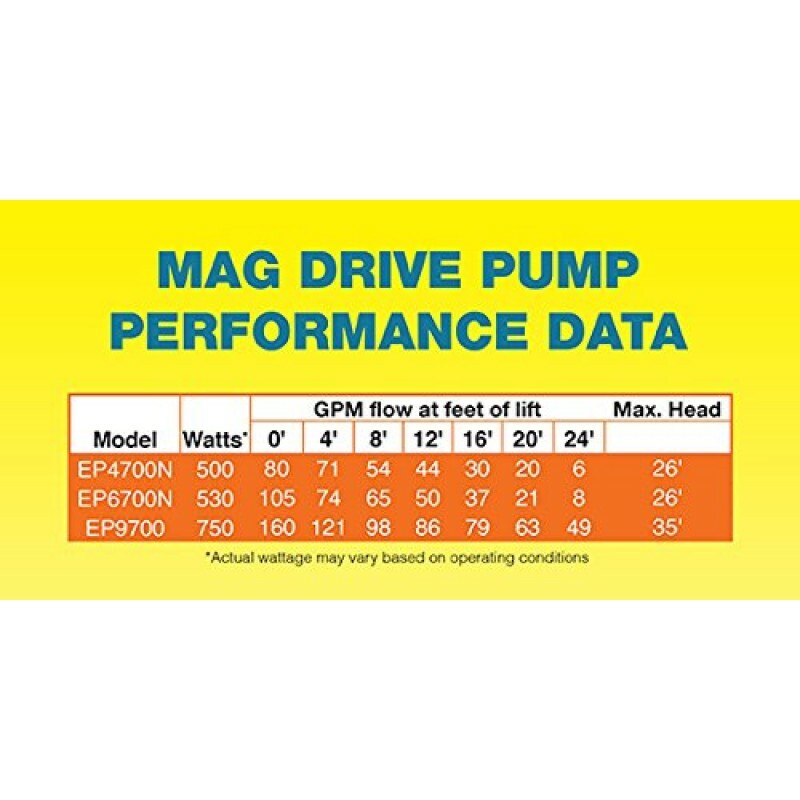 These Large Mag Drive pumps are engineered for high volume in a compact design, super quiet and energy efficient. 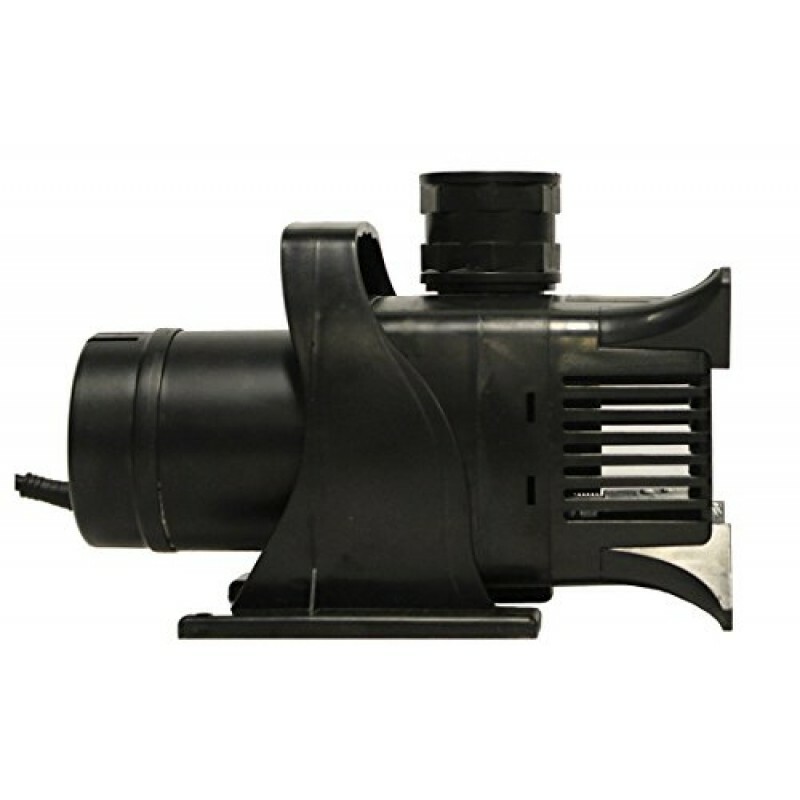 Asynchronous, mag drive pumps have no oil making them fish safe. 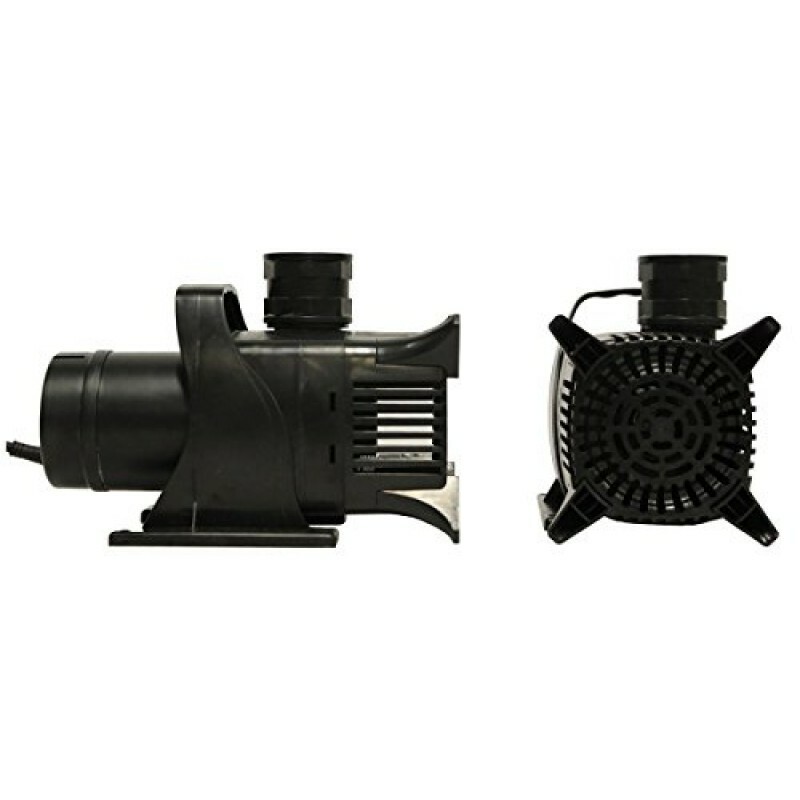 Can be run vertically or horizontally, removable prefilter screen, 30' power cord, 115 volt, 2" inlet/outlet and two year limited warranty. 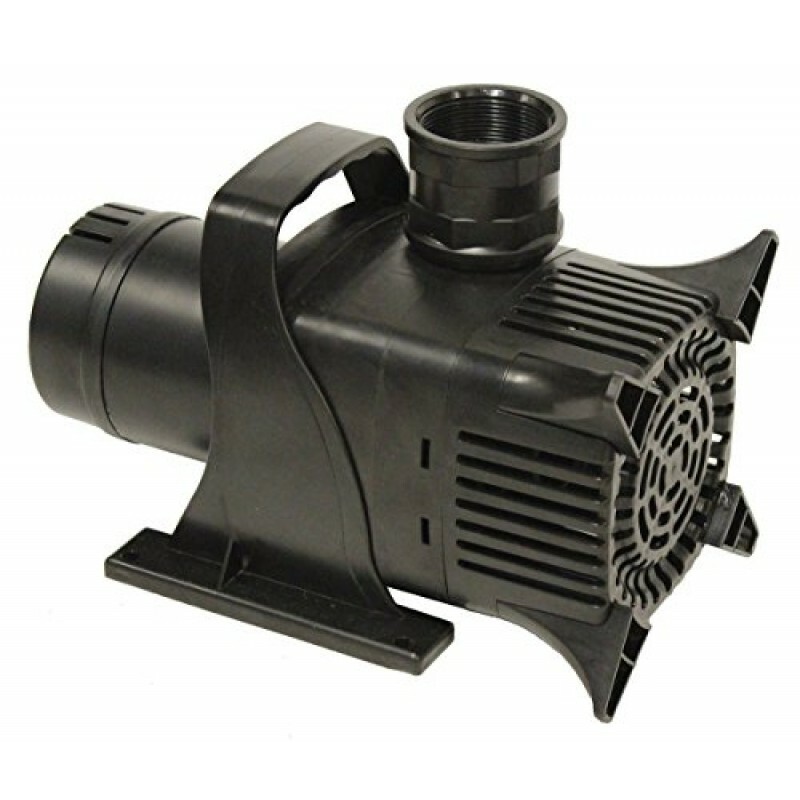 EasyPro, an industry leader of quality and innovation, offers the widest selection of water feature, fountains, and lake management products available. 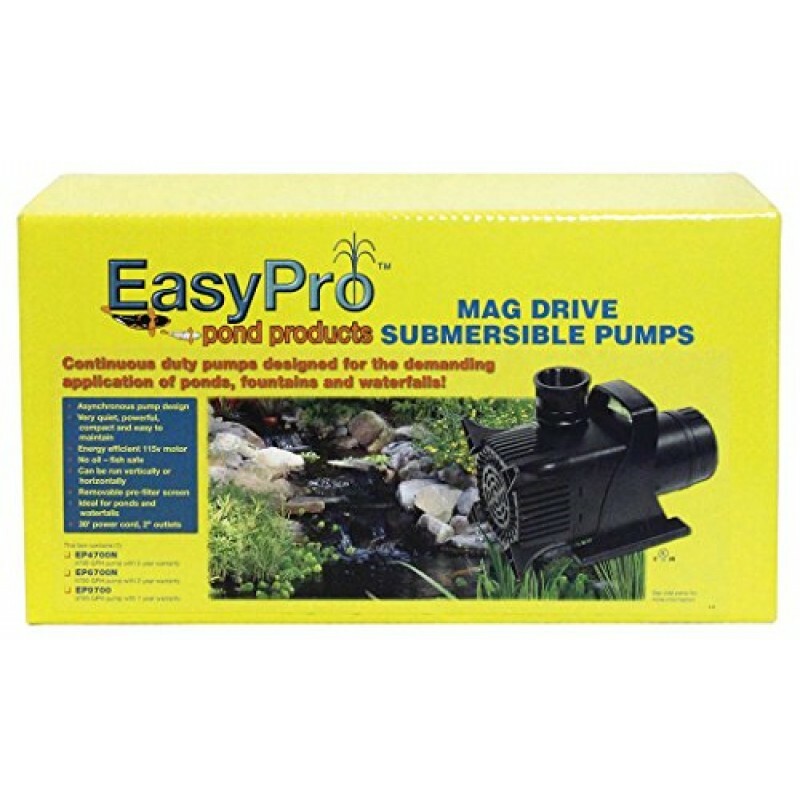 EasyPro Pond Products is a name you can trust.